In 1978, Stephen King introduced the world to the last gunslinger, Roland of Gilead. Nothing has been the same since. 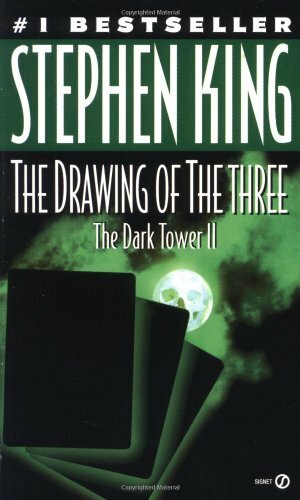 More than twenty years later, the quest for the Dark Tower continues to take readers on a wildly epic ride. Through parallel worlds and across time, Roland must brave desolate wastelands and endless deserts, drifting into the unimaginable and the familiar. A classic tale of colossal scope-crossing over terrain from The Stand, The Eyes of the Dragon, Insomnia, The Talisman, Black House, Hearts in Atlantis, 'Salem's Lot, and other familiar King haunts-the adventure takes hold with the turn of each page.